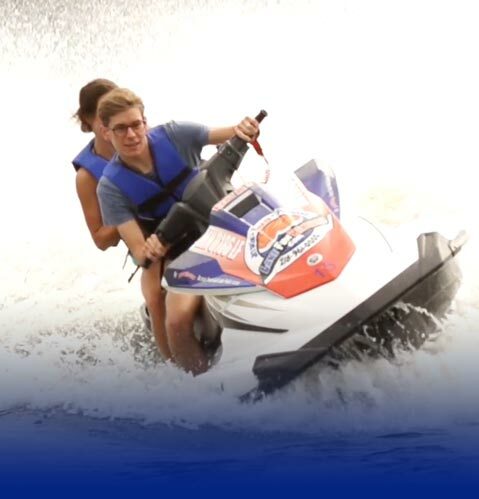 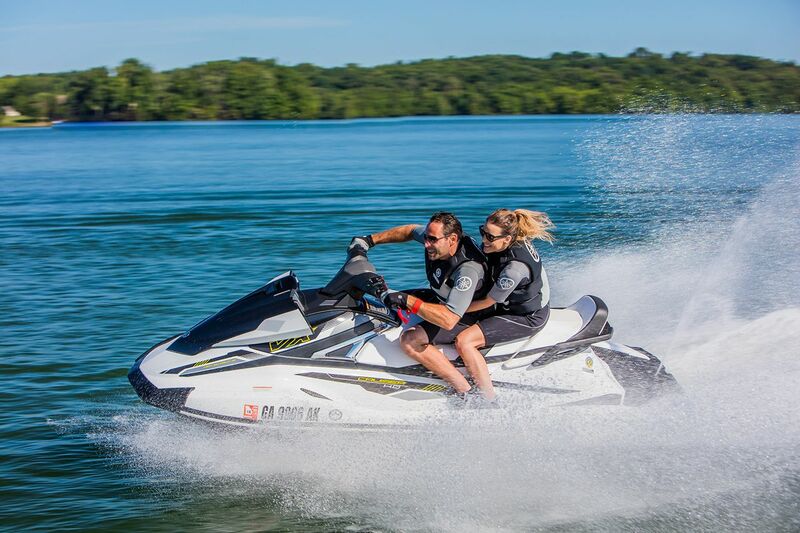 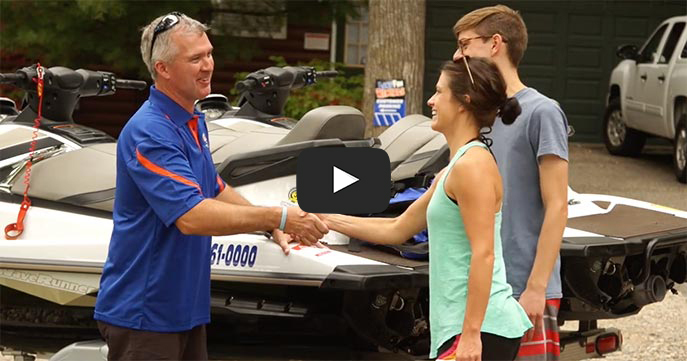 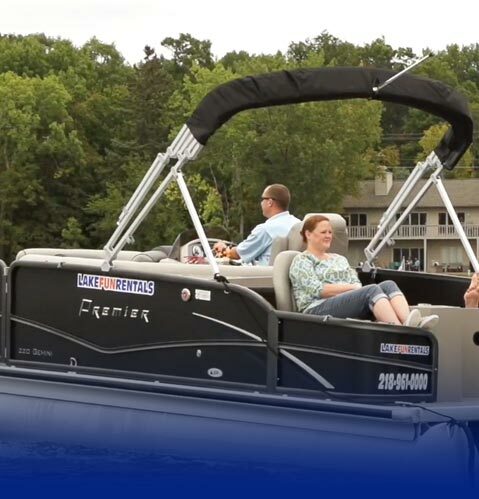 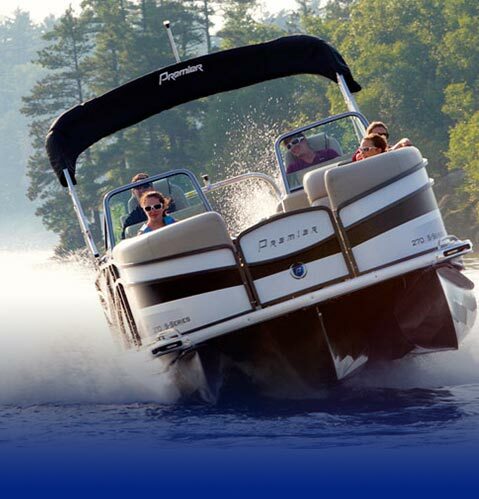 Lake Fun Rentals - Some say you can’t buy fun...how about renting it? 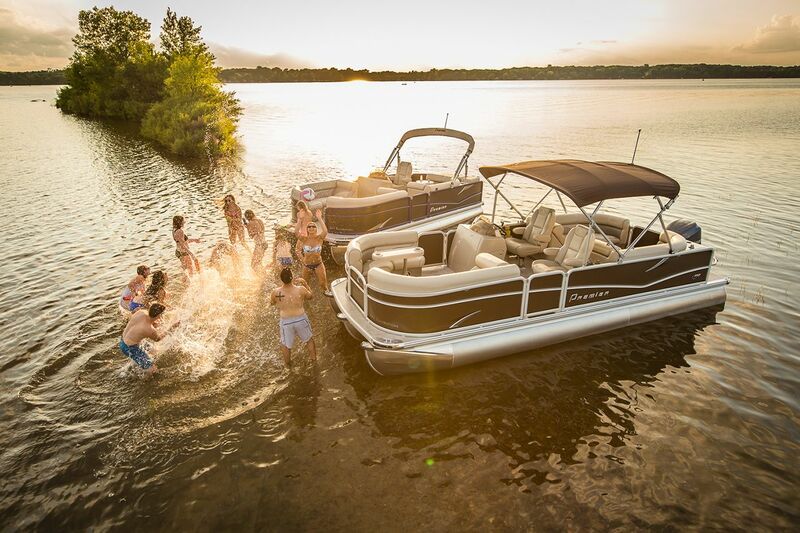 Some say you can’t buy fun...how about renting it? 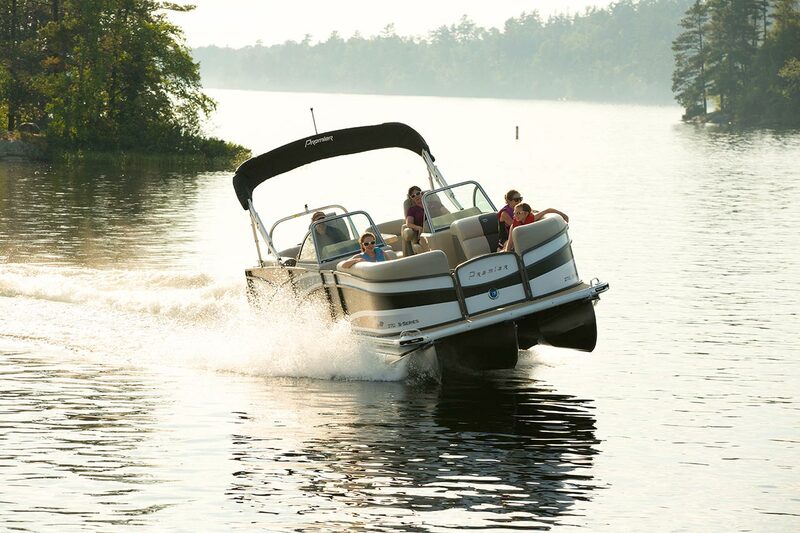 We rent only high-end pontoons, jet skis, tritoons and boats that will have all the upgrades you and your family deserve!